Desirable "Ashcombe", in a family oriented neighbourhood! 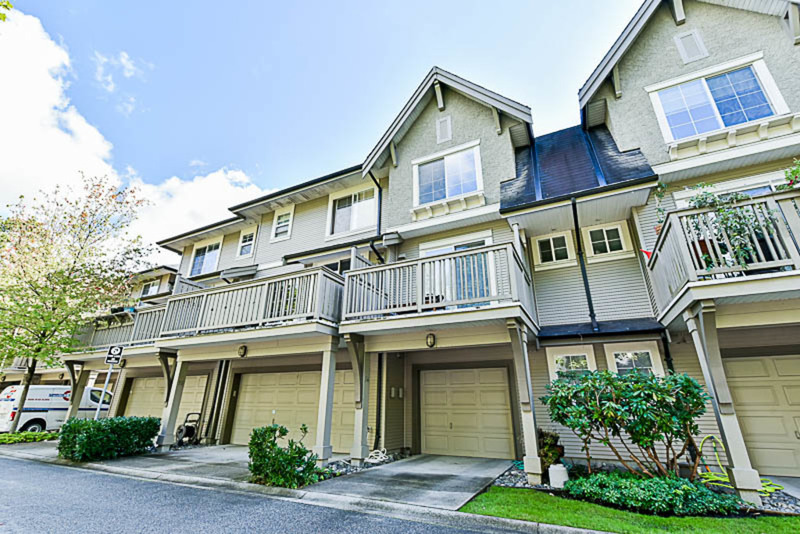 Spacious 2 level townhome features 2 large bedroom, 2.5 baths and a tandem garage. 9' ceilings on the main floor, open floor plan living, dining areas, kitchen & powder room. Central location, next to Robert Burnaby Park, SFU, transit & shopping. Walking distance to Armstrong Elementary & Cariboo Hill Secondary (French Immersion). Car wash station in complex. Low $263.00 monthly strata fee. 2 pets allowed. Hi Brian Vidas & Sophia Gee, When I was browsing http://realestatechannel.ca I found your listing. Please send me more information about 54-8415 Cumberland Place. Thank you.